The hooded Death. The tormented Knight. The Chess Game. It’s quite easy to guess which film has become a cult for its images, its deep contrast between light and dark, the solitary landscapes. If Ingmar Bergman was still alive today, next July 14th, 2018 would be a hundred years. 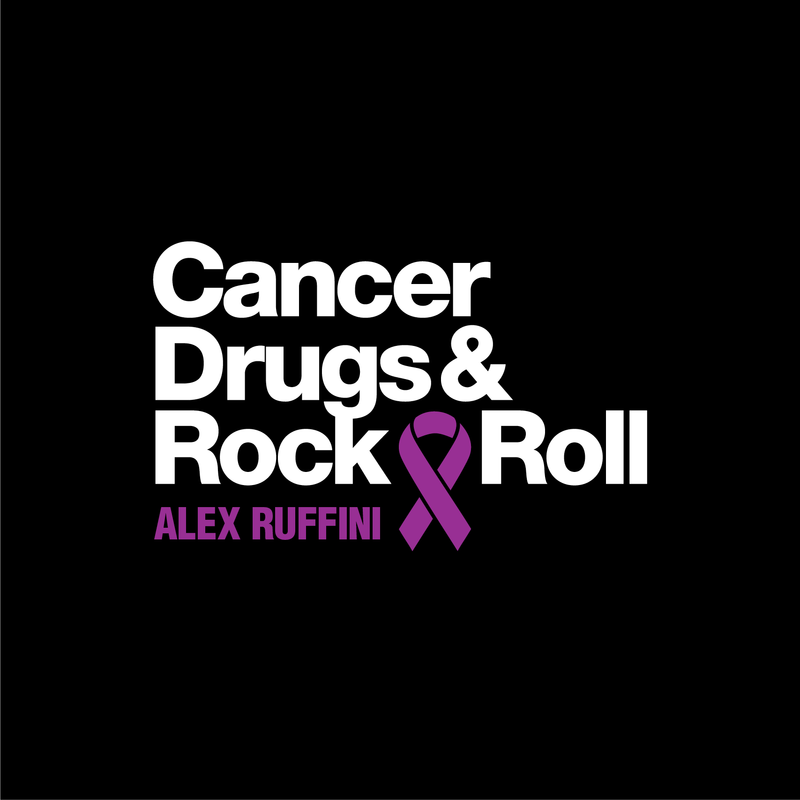 Despite time, its cinema maintains its charm unaltered, with artistis generations inspired by look, videoclip and music. 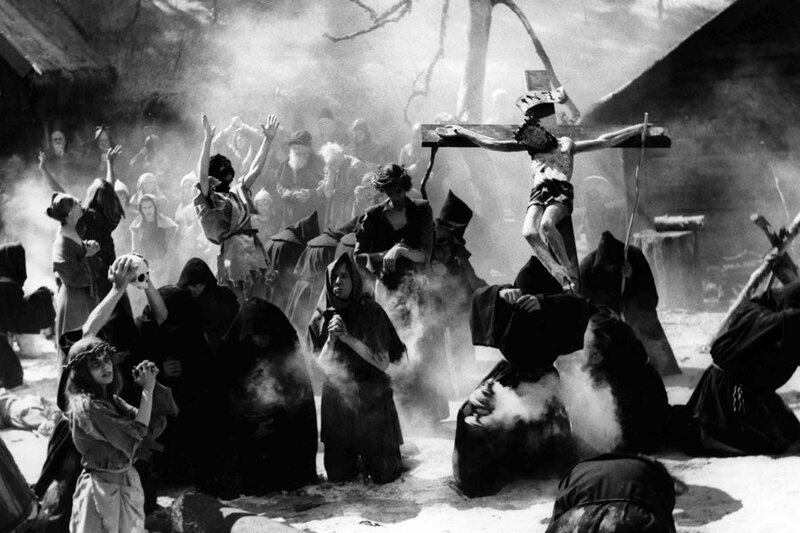 Strongly rooted in the culture of his native country, Sweden, Bergman is considered a pioneer of folk horror with films like ‘The Seventh Seal’ (1957) and ‘The Virgin Spring’ (1960): both of medieval setting, paganism and witchcraft, wild landscapes, stories of folklore and superstition. Taken from a Swedish ballad of the fourteenth century, ‘The Virgin Spring’ is a kind of horror movie, later it would be inspired by such a master as Wes Craven with his first ‘The Last House on the Left ‘(1972). 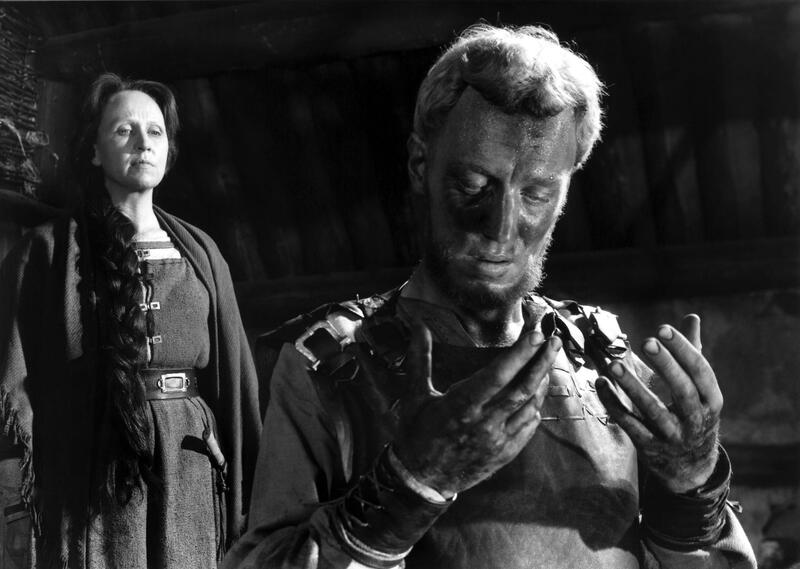 Of all Bergman’s films, it’s definitely the most folk. He uses aspects of Norse mythology and focuses on the conflict between ancient legends and Christianity. In one scene, we see the beautiful Ingeri (Gunnel Lindblom) while praying the god Odin. 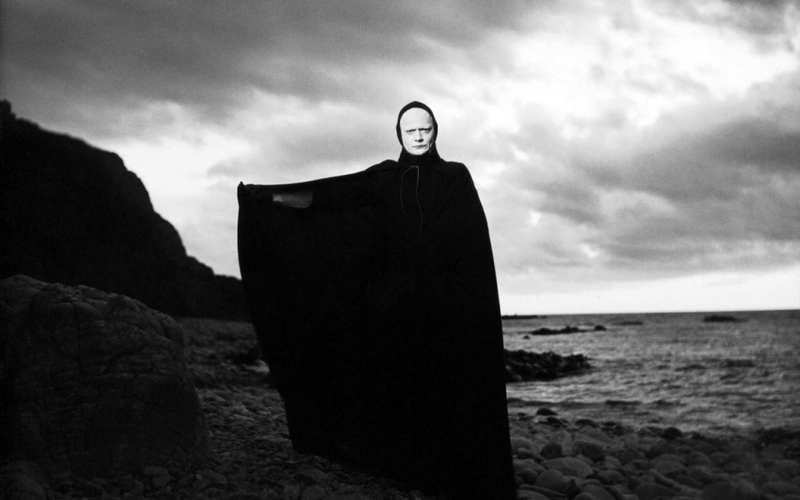 With its dark and surreal atmosphere, ‘The Seventh Seal’ has become the black metal film par excellence. Many bands have paid tribute to him, from the Funeral Mist (‘Salvation’), Marduk (‘Plague Angel’), austrian Abigor in ‘Invoke the Dark Age’, Agalloch (The Mantle). 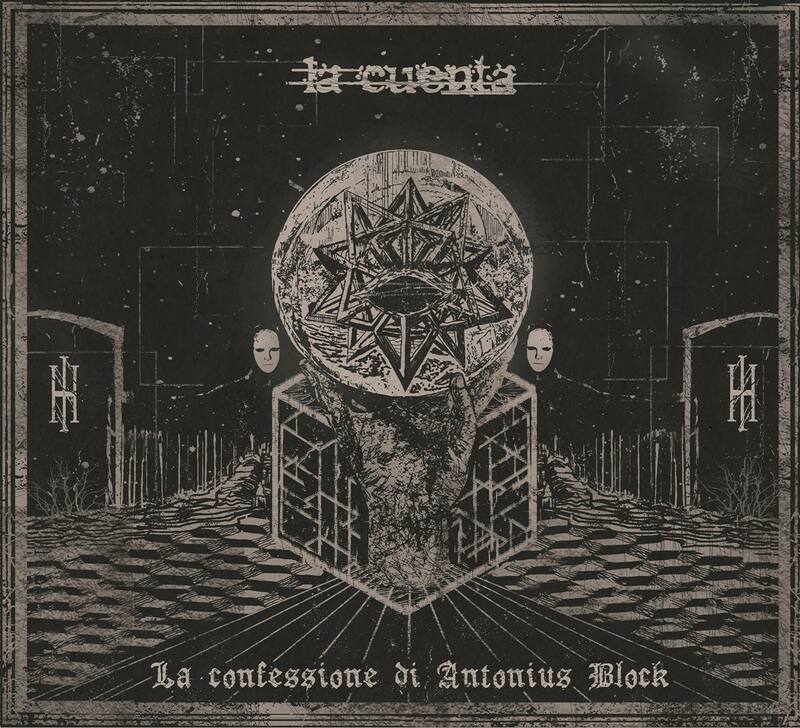 In Italy Death SS, Vidharr, La Cuenta, whose last album is called ‘La Confessione di Antonius Block’ from the main character. 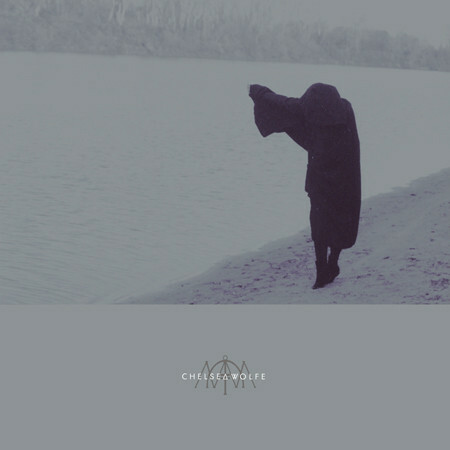 California’s songstress Chelsea Wolfe is a Bergman big fan too: ‘The Seventh Seal was an early influence for me’, she explains in this interview. ‘I saw it and then read Ingmar Bergman’s autobiography ‘Lanterna Magica’ and was intrigued by his use of contrast and shadow. But also just the mood and concept of that film—the character of Death followed me for many years. The album cover for my first album, The Grime and the Glow, was in tribute to that, shot by my friend Jessalyn Wakefield’. ‘The director came to me with the idea for it’, she told in this interview about ‘Mer’ video. ‘I wanted it to explore the wonder of the sea – he kind of built up the imagery from there. 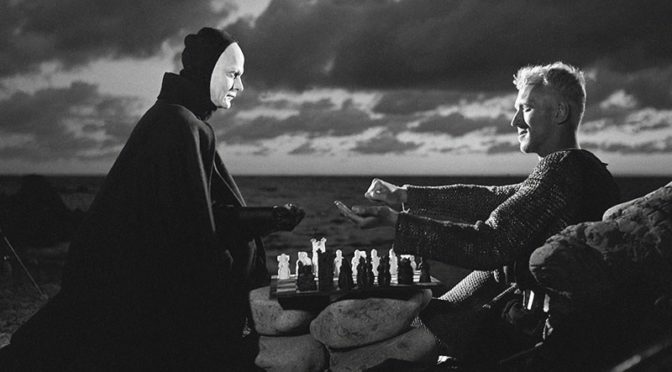 He knew that ‘The Seventh Seal is one of my favourite films and the ideas for the video developed from there very naturally. The dancing girls was a visual representation of the end scene in The Seventh Seal, where the characters are holding hands and dancing together on the hill. Now you’ve mentioned it, perhaps I played the ‘death’ character, too – the somber, silent one’. And what about this one below? Jex Thoth Ft. Bergman’ ‘The Virgin Spring’…amazing!